One hundred slashed canvases were found in Bacon's studio. The larger ones were stacked up against the walls and windows, while some of the smaller ones were found piled on shelves or discarded on the floor. 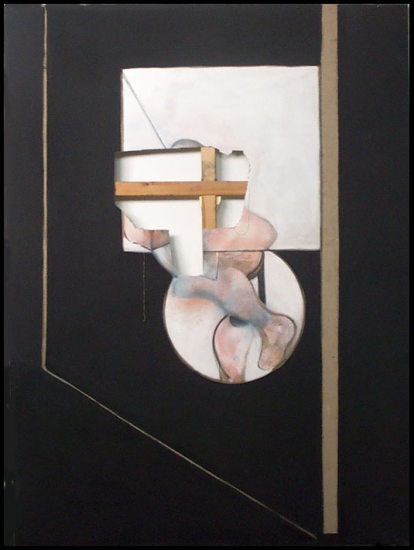 These works, although destroyed, often show what a Bacon canvas looks like before completion. His unorthodox techniques are revealed in their raw state. 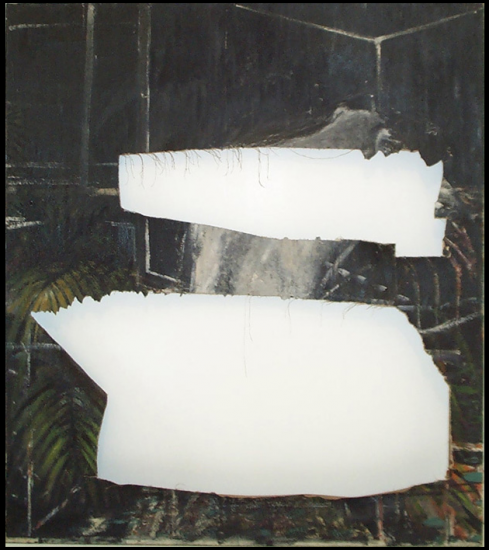 The practice of destroying canvases is not unusual among artists. Apparently, Bacon destroyed the small works himself and John Edwards destroyed the larger ones at Bacon's request. The slashed canvases span some five decades of the artist's career, with the earliest known work dating from around 1946. In most cases, a painting was taken to a relatively advanced stage before a canvas was destroyed. Over half the canvases found in the Reece Mews Studio are in a small format (approximately 35.5cm x 30cm). Some were used as palettes or have initial preparatory layers, whereas others have portrait studies in varying degrees of completion. 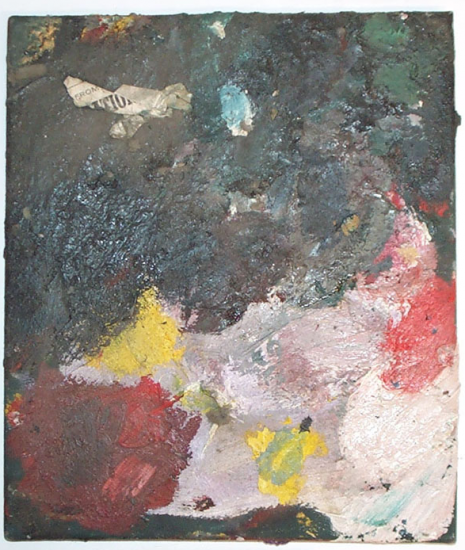 The artist may have used other canvases to test paint colours and techniques or possibly to clean his brushes. 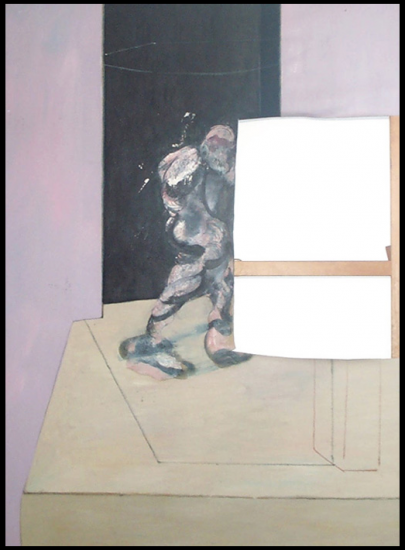 The human figures in Bacon's paintings tend to be two-thirds to three-quarters life size so the majority of his large paintings are of full-length figures. Consequently, the smaller paintings tend to be of heads. However, the head area of every portrait study found in the studio, has been cut out. As the images generally only show a small area of the neck, edges of the face and head, it is frequently difficult to identify the sitter.